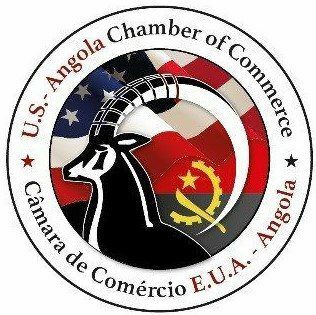 Since signing the latest peace agreement in early 2002, Angola has experienced 6 years of sustained stability and growth that has been critical to its development and growth. In the past three years, the country has embarked on an ambitious reconstruction program. Luanda, the capital of Angola, has characteristics of a city with a great development potential. The Government of Angola (GoA) views civil construction as the country's top priority within this new socio-economic context. Several buildings are being built in various points of the capital. Many of the provinces outside of Luanda are also developing through expanding necessary infrastructure to better connect the country.